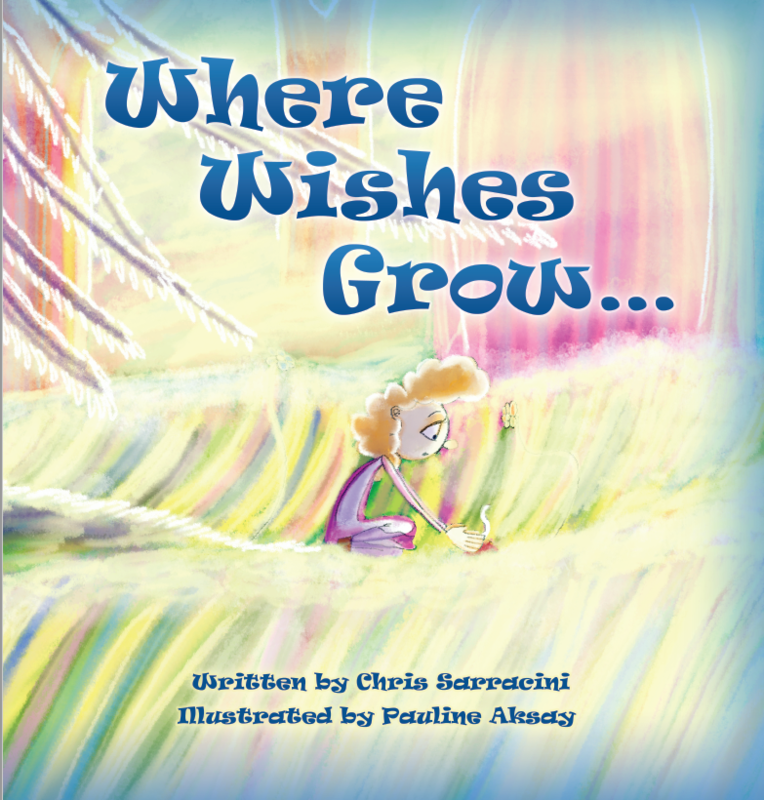 If Where Wishes Grow by Chris Sarracini doesn’t melt your heart and make your eyes glisten, you might be the Grinch. It has been hard for Maggie to watch her beloved Nana becomes ill and bedridden. She believes wishing on stars is too risky, so, with her mother’s help, she writes down her wishes for Nana and plants them where they can grow. It’s not often that a children’s picture book can make you pause, appreciate life and your loved ones, and truly make you think. Where Wishes Grow is able to do that and more. It is a profoundly touching story, clearly born out of someone’s heart, that shows how caring for and loving each other can turn one child’s dismay into happiness. Artist Pauline Aksay is able to capture all this emotion so beautifully with the artwork for Where Wishes Grow. Her unique style is soft and warm. My children are too old for this book now, but I might have to keep it because it is too beautiful to give away.